MOTHER'S Day is a special time to thank all the wonderful women for everything they do, and there's no better way to pay it forward than with a beautiful bunch from the Endeavour Foundation. Endeavour Bundaberg site manager Robert Campbell said they have been preparing for this day since November last year. "We plant 6000 chrysanthemum plants each year which makes about 9000 bunches of flowers,” Mr Campbell said. 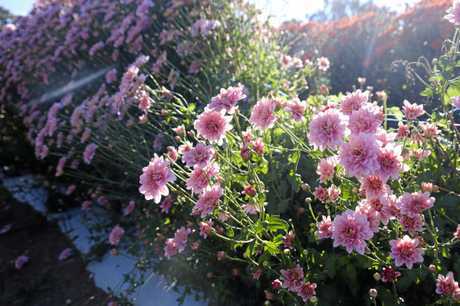 "Chrysanthemums have a fantastic shelf life and are a traditional plant for Mother's Day. 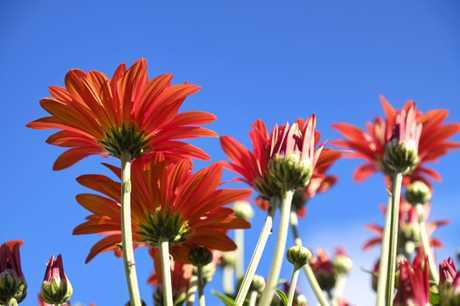 "If you change the water every second day and clip off any dead stems, the flowers can last up to a month. 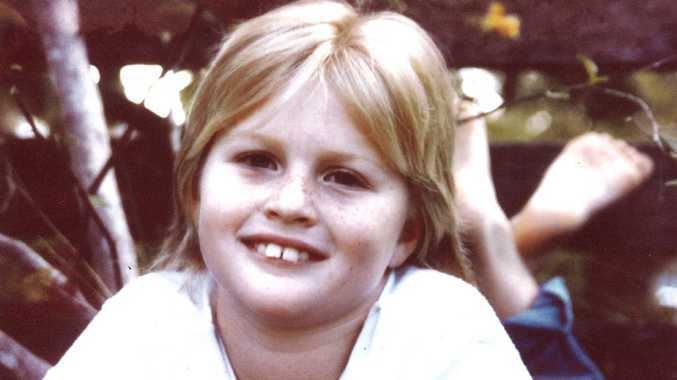 Endeavour Foundation Industries is dedicated to helping people with a disability live fulfilling lives and the Bundaberg facility is no exception. "At EFI Bundaberg we provide 72 supported employees of people with a disability and we make possibilities a reality,” Mr Campbell said. 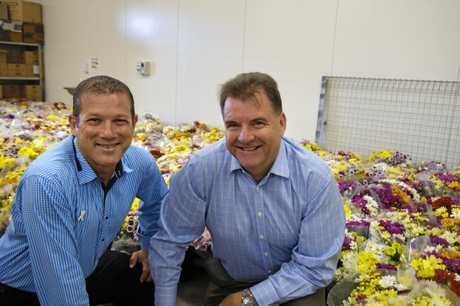 Bundaberg MP David Batt praised the Endeavour Foundation for its work in the community and said he, along with Burnett MP Stephen Bennett, would be delivering flowers to high needs nursing homes to show their appreciation. 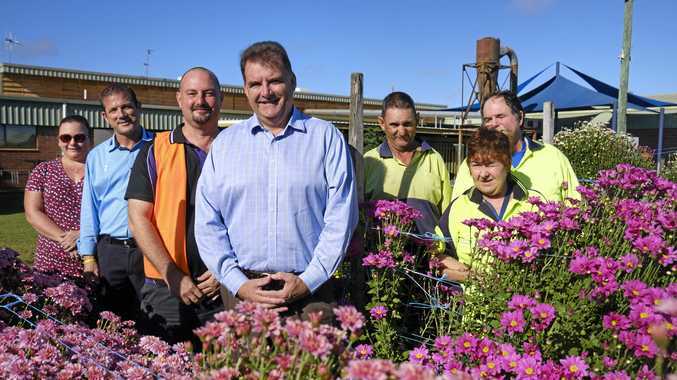 "Every year Endeavour workers grow, harvest and sell flowers for Mother's Day,” Mr Batt said. Mr Bennett said supporting Endeavour this Mother's Day was a "no-brainer” with proceeds helping disabled people get crucial life skills. EFI is open Saturday and Sunday and is located at Shalom College on Fitzgerald St.